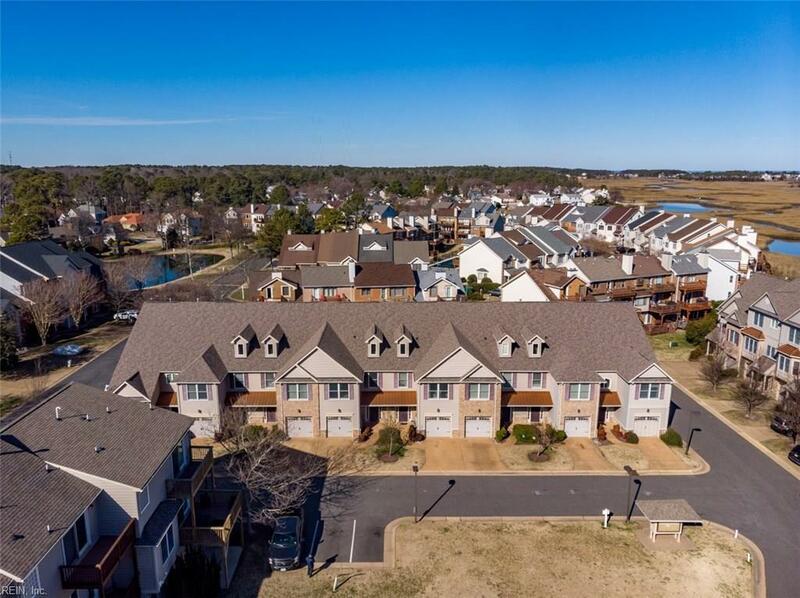 Luxury living at its finest in the gated waterfront community of Mainsail within Southall Landing. 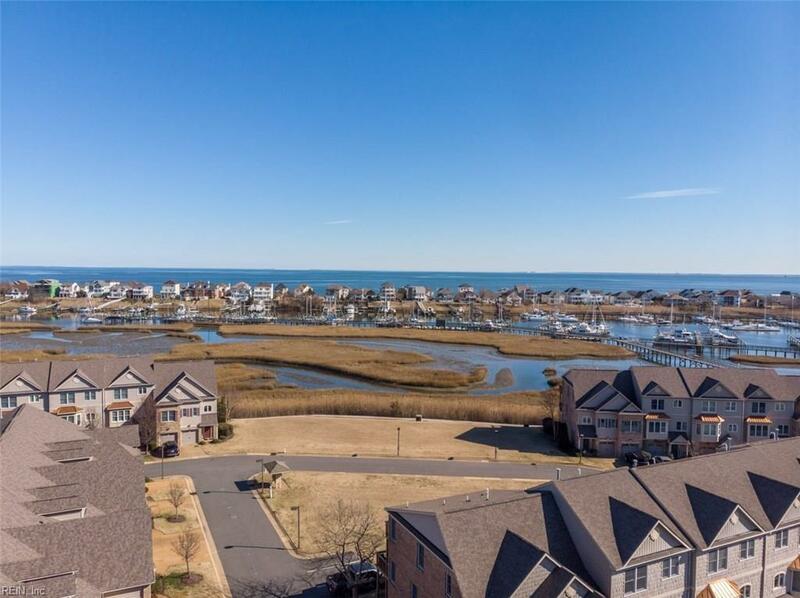 This condo has breathtaking views of the bay and salt ponds & boast 2465 sq ft with 3 bedrooms and 2.5 baths not including the third floor that can be finished off into a man cave, media room or a 4th bedroom. Neutral colors throughout. 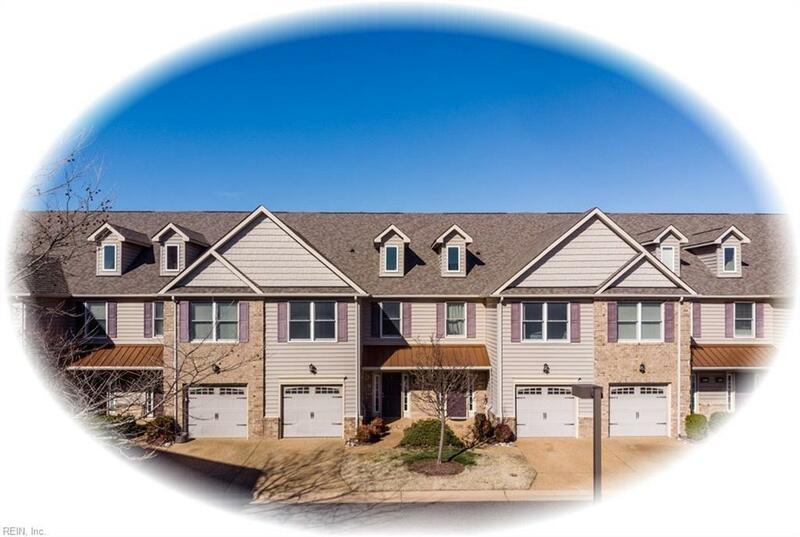 Large kitchen with Stainless Steel Appliances that is open to the dining room and living room. Gas fireplace in living room and a one car attached garage. Spacious Master bedroom with a walk in closet and a balcony to relax on with views of the water! 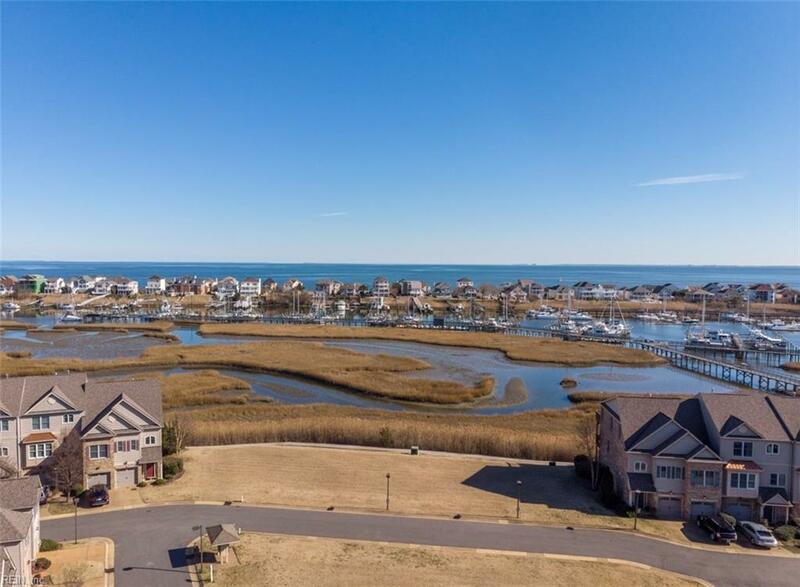 A boat lovers paradise with 180 slip marina & Amenities include deep water access, club house, exercise room, tennis courts, 2 pools and walking trails...just minutes to the beach. Photos are of similar home but are for illustration purposes only.